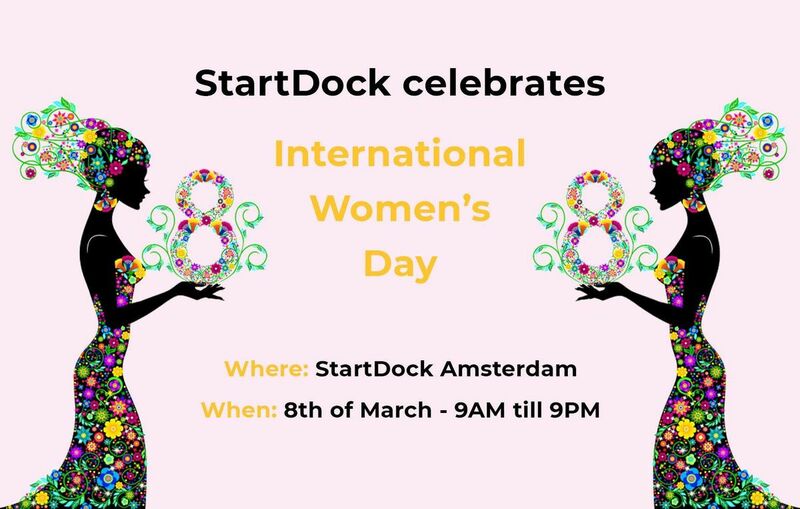 StartDock celebrates International Women's Day. Free day of Coworking, Workshops, Inspirational speakers and more! This is a women-only event for all the entrepreneurs out there! Most fun, awesome startup/scaleup community in Amsterdam. Prestigious work location, amazing events, superb meeting spaces. Are you a gamechanger? Join us! 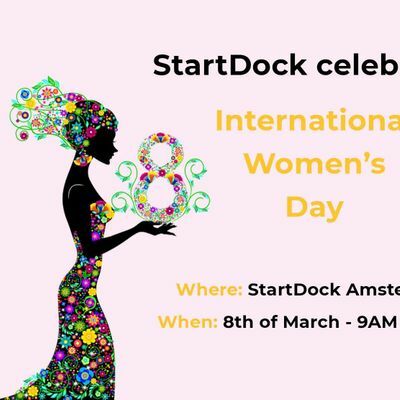 StartDock celebrates International Womens Day.